Kent Youth and Family Services is a rehabilitation center that offers treatment services for substance abuse, behavioral health disorders, and co-occurring mental health disorders. The center offers outpatient treatment services to adolescents and youth aged 12 to 22. The mission of Kent Youth and Family Services is to promote the healthy development of children, youth, and families through counseling, education, and support services. The center upholds values of Accountability, Partnering, Equity and Cultural Inclusion, Advocacy, and Responsiveness to clients. For more than 40 years, Kent Youth and Family Services has been helping youth and families find hope and healing so that they can achieve everlasting recovery and rebuild broken relationships. The treatment center utilizes a holistic approach through which clients are offered life lessons, positivity, and professional support. The center has an infant and toddler program in which parents of infants and toddlers are offered support and mental health services in order to achieve stronger parent-child relationships. The After School Program provides educational, recreational, and social support services to adolescents and adults so that they do not miss out academically or socially during their treatment at the facility. The program is aimed at enhancing skills, values, and self-esteem among youth to enable them to grow socially, emotionally, and psychologically into productive and successful human beings. 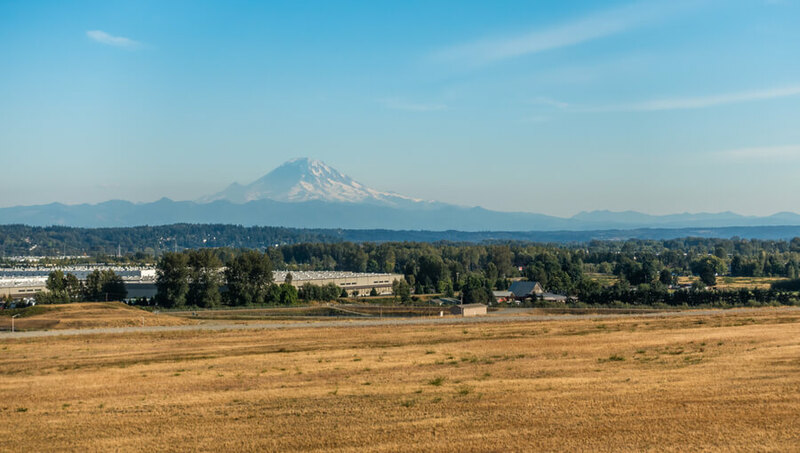 Kent Youth and Family Services is located just 20 miles from Seattle in Kent, Washington. It provides outpatient treatment services to adolescents and youth in a secure, private, and nurturing environment. There are no accommodation facilities for clients since the center does not offer any inpatient or residential program. The campus mainly comprises therapy rooms, recreation rooms, and classrooms for clients. The therapy rooms are beautifully and aesthetically decorated to give the young clients a safe and happy place where they can communicate with ease with the counselors and therapists. There are common rooms for clients and families where they can wait and relax in their free time. The common rooms are decorated in vibrant colors to provide a positive ambiance. The common rooms are equipped with TVs, books, and magazines to keep people occupied during the time they wait. A number of recreational activities are offered for the clients including sports, arts and crafts, and other leisure activities. There is a cafeteria on the campus where a team of in-house kitchen staff prepares healthy and nutritious meals for clients and families. They are provided with a number of food options and snacks to choose from during the time they spend at the facility. Kent Youth and Family Services provides individualized treatment and support services to adolescents and youth for substance abuse and behavioral health disorders. The center offers sliding scale costs for the various services that it offers to make the treatment affordable for as many families as possible. The center also works with some insurance companies and accepts their plans as reimbursements for treatment costs. These include most private insurance companies and Medicaid. The admissions office staff provides clients and families with all financial and admissions related information. The staff helps clients verify their insurance to find the most affordable option. Kent Youth and Family Services was founded almost 45 years ago and since then has helped thousands of youth and families suffering from issues related to substance abuse, behavioral health, and co-occurring mental health disorders. The center offers a healthy and nurturing environment which helps clients foster good relationships among themselves and their families. The center offers outpatient and intensive outpatient treatment services to adolescents and youth aged 12-22 for mental health disorders and co-occurring behavioral health issues. The treatment programs use holistic approaches through which patients are taught problem-solving skills, conflict management, communication styles, and patterns to achieve a healthier lifestyle and abstain from substance abuse. All patients’ needs and risk factors are assessed to create a personalized treatment plan for each one. Based on the risk factors, a level of care is assigned to each patient which outlines the therapies and services involved. The Kent Youth and Family Services Center offers comprehensive treatment services to adolescents and youth in an outpatient setting. The staff at the center helps youth and families develop healthy habits and lifestyles to promote healthier family relationships. The staff members provide quality services and different levels of care to clients based on their unique needs and risk factors. Each client is treated in a compassionate and loving manner to help them let go of their unhealthy behaviors or habits. They teach life skills, coping skills, and emotional skills to patients and help them promote healthy development and behavior. The staff at the center comprises Master-level Therapists, Licensed Chemical Dependency Counselors (LCDCs), Licensed Addiction and Drug Counselors (LADCs), Counselors, Social Workers, and internees. All staff members are trained and experienced to provide quality services to youth so that they can grow psychologically, physically, and emotionally into healthy and productive individuals.